The bottled 2016s capture every bit of the potential I sensed when I started tasting the wines from barrel, prior to en primeur, in January 2017. I found many 2016s to be even better from bottle than they were during the spring futures campaign. The best 2016s are powerful, richly layered, vibrant and stunningly beautiful, not to mention incredibly delicious and alluring. For so many wines and estates, 2016 is an epic vintage. 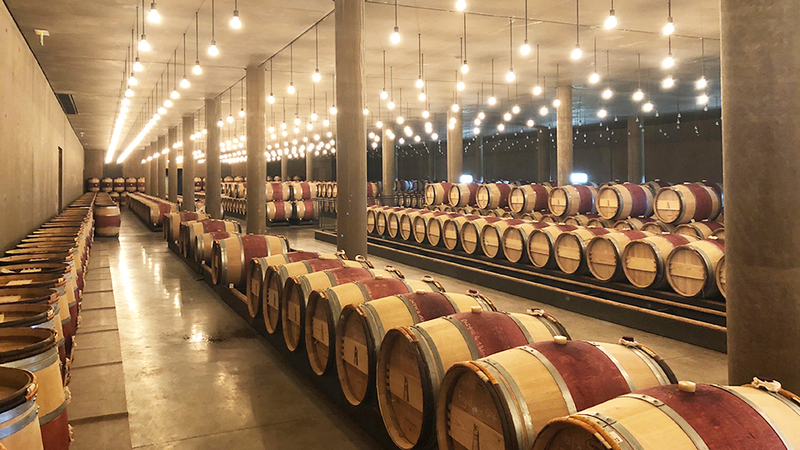 Readers may want to revisit my article 2016 Bordeaux: It’s Now or Never, Baby for a detailed look at the growing season and wines. In short, 2016 did not get off to an auspicious start. Rain during the first three months of the year was three times the historical average. Warmer than normal temperatures led to an early budbreak, which is always a concern, as it exposes the vines to severe damage in the event of frost. Temperatures dropped into the spring and vegetative growth slowed. A window of serene weather opened just in time for flowering, which took place under benign conditions that allowed for a fast and even set. Potential yields, which are always determined by the pre-formation of clusters in the previous year, looked to be abundant. Rains in mid-September could not have been more opportune. Parched vines responded positively and ripening resumed. By this time, daytime highs began to moderate while the nights remained cool. Average temperatures had moved to below historical averages. One of the key elements of 2016 is that the final phase of ripening took place in September and October, a time of year when the days are shorter and the nights are longer than they are in July and August. In 2016, this phenomenon was accentuated by wide diurnal shifts between daytime highs and nighttime lows. Strong diurnal shifts at the end of the growing season played an important role in shaping the personality of so many wines, specifically in bringing structure, freshness and aromatic intensity to fruit that was quite ripe. The resulting wines are fabulous and, in many cases, atypical. I am thinking of Léoville Las Cases, Haut-Brion, and Trotanoy, for example, all of them usually bruisers in their youth, that in 2016 are instead unbelievably refined. At other châteaux, the high quality of the vintage coincides with important strides in quality and overall greater emphasis on finesse. Pichon Comtesse, Pavie, Smith Haut-Lafitte, Les Carmes Haut-Brion and Stephan von Neipperg’s Saint-Émilions all come to mind. There is plenty of strength in lesser known wines and appellations as well. In my experience, all great vintages share one thing in common. And that is the wines are positively electric and energizing. I am never tired at the end of a day of tasting a great vintage. Actually, it is quite the opposite. I have a hard time going to sleep at the end of even the longest days because the wines are exhilarating, emotional and incredibly delicious to taste. 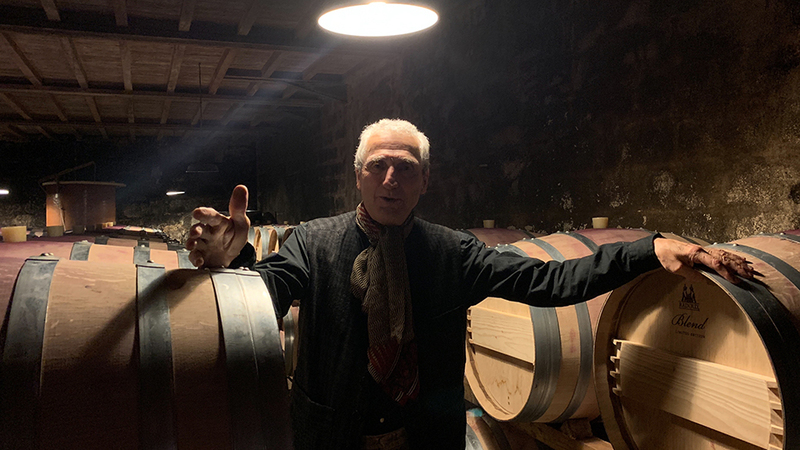 I felt that way in the spring of 2017, when I tasted these 2016s en primeur, and I felt exactly the same way when I tasted the bottled wines in December 2018. Many wines were even better from bottle than they were from barrel. While the reputation of a vintage is often created by a relatively small number of wines, 2016 offers tremendous quality in many appellations from the most humble to the most prestigious. Of course, for so many people the reputation – good or bad – of Bordeaux centers around 30, maybe 40, wines. That’s too bad, because there are literally dozens of affordable wines in this article that command a fraction of the prices of Bordeaux’s most visible bottles. I have highlighted some of my favorites in the Sleepers and Value Plays sections of this article. I find 2016 much more mixed for the dry whites, most of which are flabby and lack the energy of truly great years, but 2016 so far is quite fine for Sauternes and Barsac. In April of 2017, I wrote that Saint-Julien was the star of the vintage on the Left Bank. I still feel that way about many wines in the appellation, although I am less enamored with Branaire-Ducru and Beychevelle than I was back then. Pauillac is a much larger appellation, but the wines are simply regal. I called Pichon Comtesse a “must-have.” It is every bit as magnificent today. Pontet-Canet, Latour and Mouton-Rothschild are all tremendous, as is Lafite. Some of the lesser renowned Pauillacs are also better than they typically are, including Duhart-Milon and Clerc-Milon. In Saint-Estèphe the wines seem to more or less respect their place in the qualitative hierarchy. Margaux is mixed, although Palmer and Rauzan-Ségla are stratospheric. In Pessac & Léognan the reds are bright, perfumed and incredibly refined. Sadly, the whites are much more affected by the warm summer and often come across as a bit flabby. The Right Bank is littered with magnificent wines. Where shall we start? In Saint-Émilion, Figeac, Cheval Blanc, Angélus, Clos Fourtet, Millery, Le Prieuré, Tertre Rôteboeuf and Pavie are memorable. Larcis Ducasse, Pavie Macquin and Beauséjour Héritiers Duffau-Lagarrosse are all special. Sansonnet, Valandraud and La Marzelle are among the more complete and striking modern wines of the year. In Pomerol, La Conseillante, Vieux Château Certan, L’Eglise Clinet, Lafleur, Le Pin, Petrus and Trotanoy lead the way. In other words, there is no shortage of compelling wines on the Right Bank. Lastly, budget savvy readers will find fertile hunting ground in the best wines in the Médoc and Haut-Médoc appellations on the Left Bank. On the Right Bank, the Fronsacs are especially fine in 2016. These aren’t the highest scoring wines of the year. Readers will find the reviews in this article sorted by score here. Yes, Latour, Mouton-Rothschild and other high-flying wines are epic in 2016, but they should be in a vintage of this level, especially given their status and price. Rather, these are wines that left a deep impression on me for something beyond just a number, most often because they overachieved. Beauséjour Héritiers Duffau-Lagarrosse – Elegance and power have rarely been so deftly balanced here. Bellevue-Mondotte – Usually a monster, the 2016 is super-refined. Calon Ségur – The resurgence of this Saint-Estèphe property continues with a brilliant 2016. Les Carmes Haut-Brion – The finest wine I have tasted under Guillaume Pouthier’s tenure. Figeac – Frédéric Faye and his team turned out a superb, modern classic in 2016. 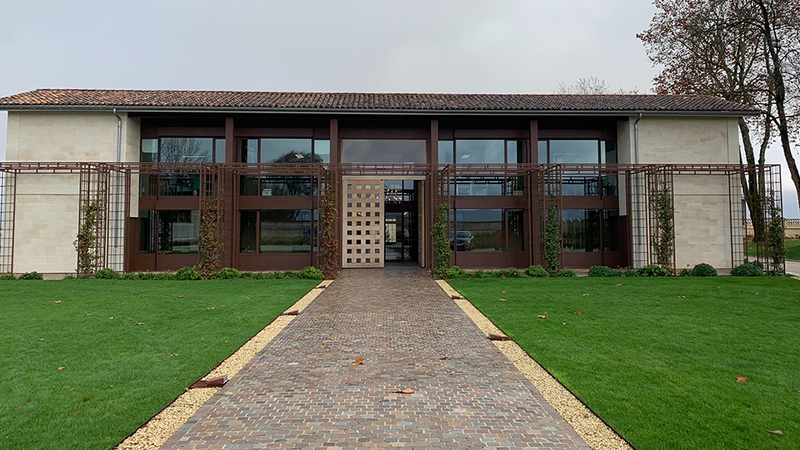 Haut-Brion – Almost unbelievably refined, polished and gracious for a young Haut-Brion. Léoville Las-Cases – Las Cases has never been this seductive and alluring young. Le Prieuré – A Saint-Émilion gem waiting to be fully discovered and appreciated. 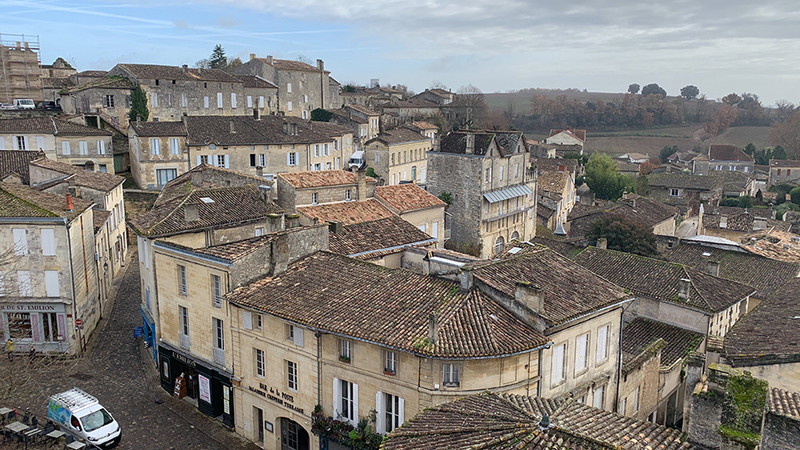 Millery – Figeac’s secret Saint-Émilion is positively stunning. Palmer – Thomas Duroux and his team crafted a modern masterpiece in 2016. Pavie – An emphasis on finesse and not just power elevates Pavie into the stratosphere. 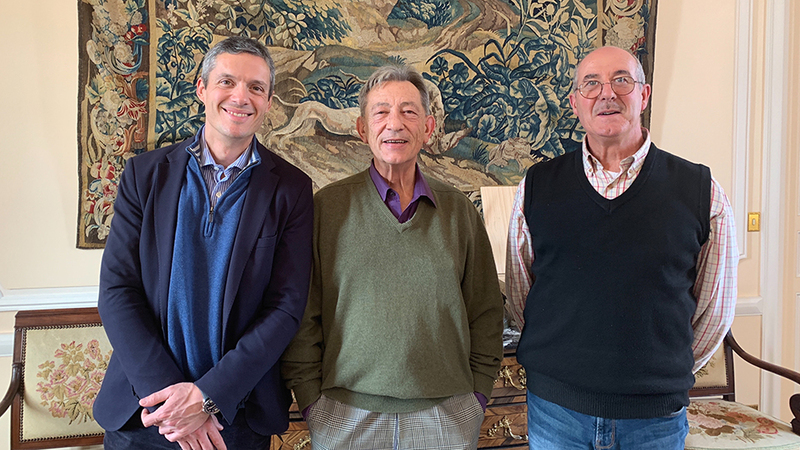 Pichon-Longueville Comtesse de Lalande – Nicolas Glumineau and his team made an epic, unforgettable Grand Vin in 2016. Pontet-Canet – Unique, mesmerizingly beautiful and like nothing else in Pauillac, or Bordeaux, for that matter. Sansonnet – A stunning wine that shows the modern style of Saint-Émilion off to great effect. Smith Haut Lafitte – A level of elegance and finesse I have never seen before here. Tertre Rôteboeuf – François and Nina Mitjavile made a hauntingly beautiful and truly unforgettable Tertre Rôteboeuf. Vieux Château Certan – Another in a line of truly moving, glorious wines from Alexandre and Guillaume Thienpont. These are wines that don’t get a lot of attention and that over deliver relative to their perceived level of quality, and often, price. No other region can compete with Bordeaux when it comes to value. These are some of my favorite affordable 2016s. 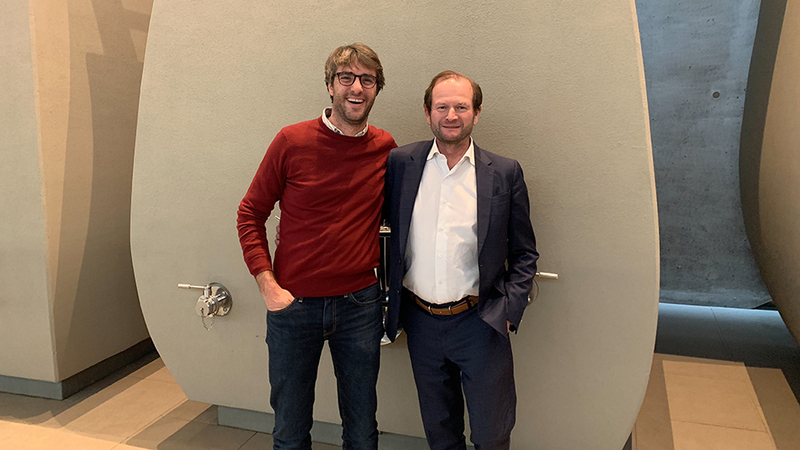 I tasted all of the wines in this article during two weeks I spent in Bordeaux in December 2018. As readers will see in the notes, I tasted many wines more than once. Puy-Blanquet – This gracious, mid-weight Saint-Émilion will delight readers whose palates lean more towards the classic. La Marzelle – This stunning, rich Saint-Émilion has come on strong since 2014 and is one of the most alluring, modern wines in the appellation. Pavie Maquin – This silky, racy Saint-Émilion offers a stunning combination of fruit richness and freshness.